Our unique combination of tech skills and deep knowledge of Credit Unions gives you the freedom and peace of mind to focus on serving your members. A CUSO backed by over 15 Credit Unions, Ongoing Operations is designed to be your IT department’s trusted partner. Custom solutions that meet your specific needs. Confidently plan, prepare and protect. Best practices for your worst case scenario. Thinking of going off-site? We can help. Stay connected to your members. Stay up to date with OGO's upcoming events. 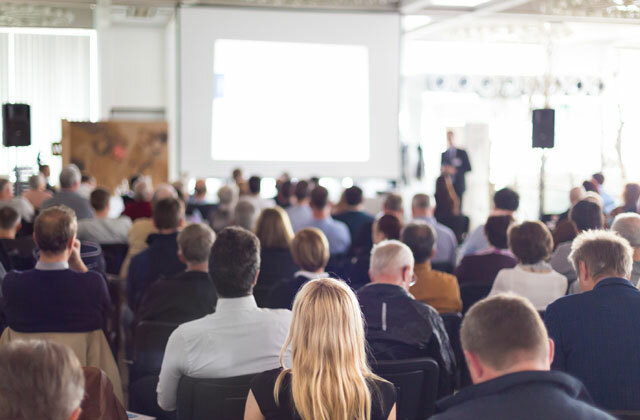 Our events page includes upcoming conferences as well as special events. Keep up to date with the latest thought leadership and Credit Union IT trends from the team at OGO on our blog. 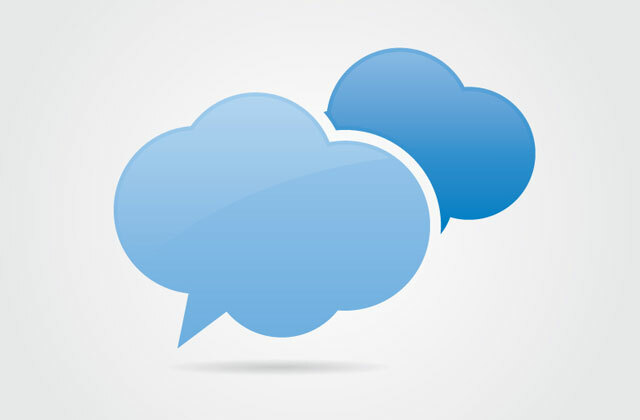 When was the last time you examined your backup strategies? 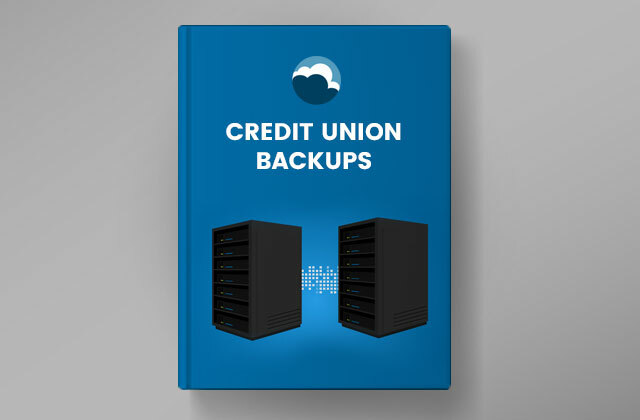 Our e-Book helps rethink recovery strategies and covers the latest trends in Credit Union data backup. No cookie cutter solutions from us. From end-to-end, we’ll help you plan, implement, and maintain a completely customized IT solution that meets your Credit Union’s specific needs and integrates into your existing infrastructure. Our expert consultants bridge the gap between the best IT tools and your strategy. We don’t sell products. We deliver solutions engineered to meet your Credit Union’s IT needs.